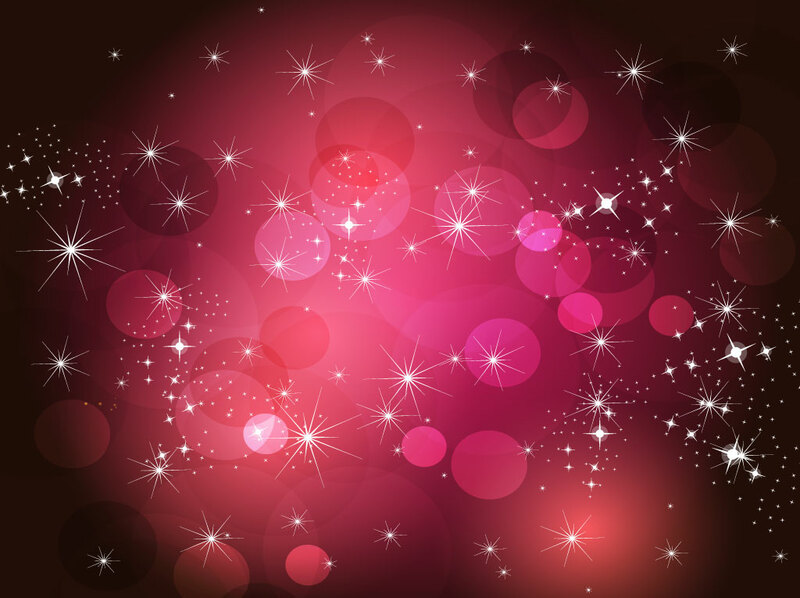 Smooth light dots backdrop or template for your Christmas cards or galaxy graphics. Rich and luxurious tones of maroon red blend in a radial gradient in this free vector background. Circles of all different sizes are scattered and overlapping and decorated by sparkling stars. Layer transparencies and blurs help make the graphics more organic and artistic. Tags: Blend, Blur, Christmas, Energy, Galaxy, Science, Stars, Universe, Xmas.